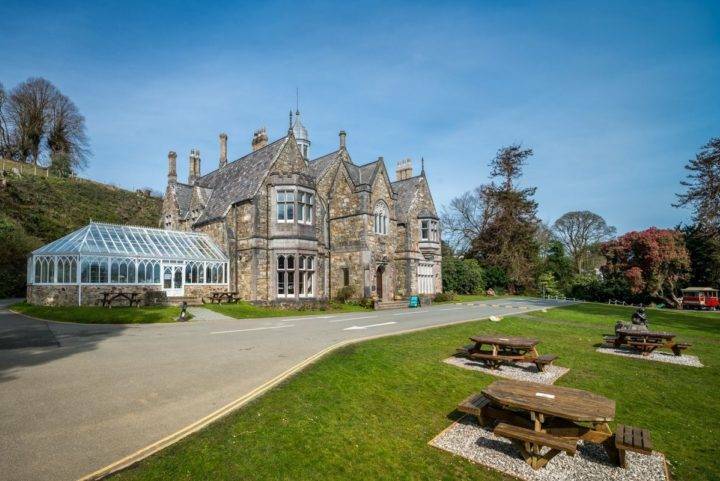 This Grade II* Listed Victorian Gothic Mansion overlooks the magnificent mountains of Snowdonia and Cardigan Bay in North West Wales. It is difficult to imagine a more splendid location for a holiday. Llanbedrog beach with its soft sand and colourful beach huts is a short walk away. Once again Glyn-y-Weddw played host to three generations of family. Aunts, Uncles, in laws, Grand mothers and cousins. What a superb location. Views that stop you in your steps and in the evening when the gallery is closed it is all yours. Fabulous. Thanks.